It was the Winter that was ALL about Super Heroes. Well you are a boy after all. I had seen +anya harris 's son go through this phase so I wasn't too surprised. In fact your love of her son at Featherdown Farm may have even prompted it. 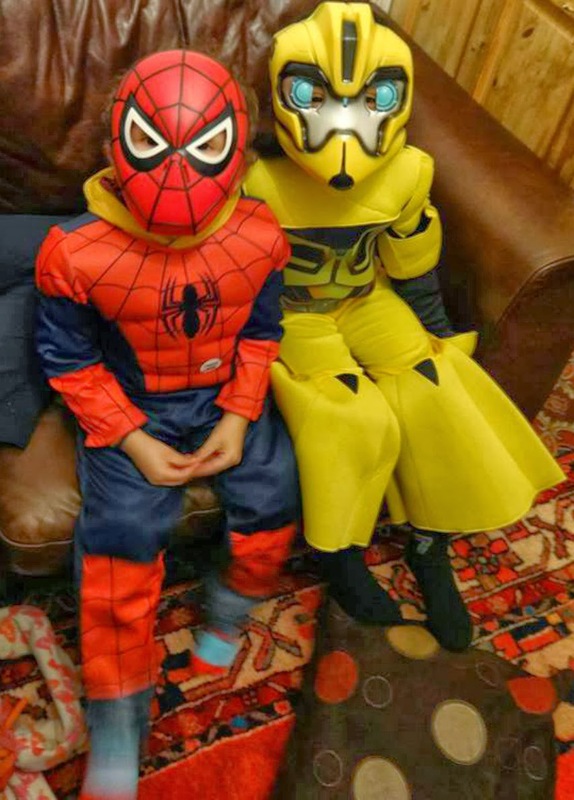 As below you loved your Spiderman wellies, so so much, until tragically they developed a hole within 6 weeks and thankfully +TK Maxx changed them for a new pair. Sadly what was available in your size that day was Robot Wellies, so you were sad to see Spiderman go. As I type this, despite it now being Spring, he is at nursery right now in a Superman jacket, so his relationship with Superheroes has survived the turning of the Seasons and the changing of the year. 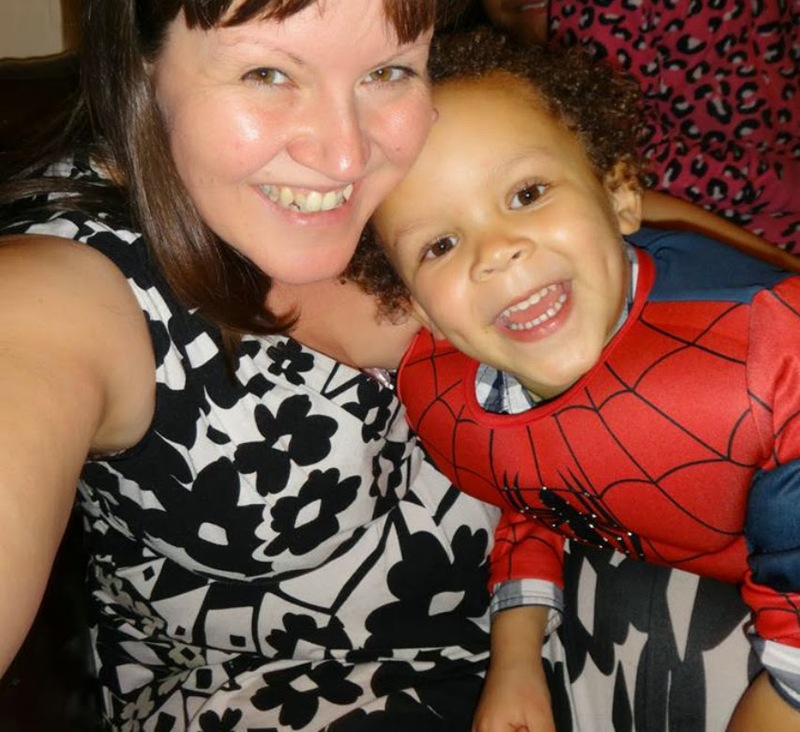 I am linking up with day 2 of the amazing #OneWeek linky over at Older Single Mum in a Muddle.